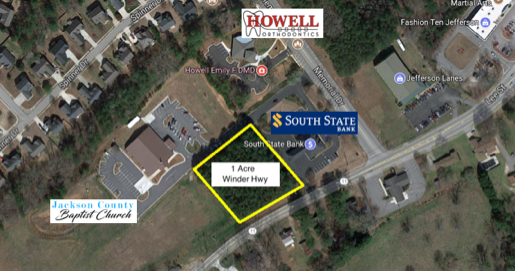 Super access to U.S. 129 By Pass just .5 miles from site. 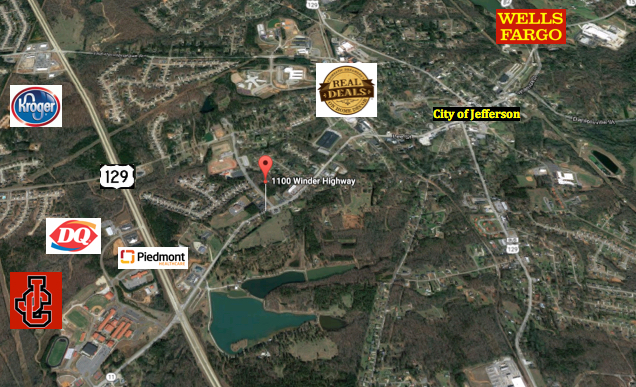 Zoned commercial in the City of Jefferson this lot will cost very little to build on. 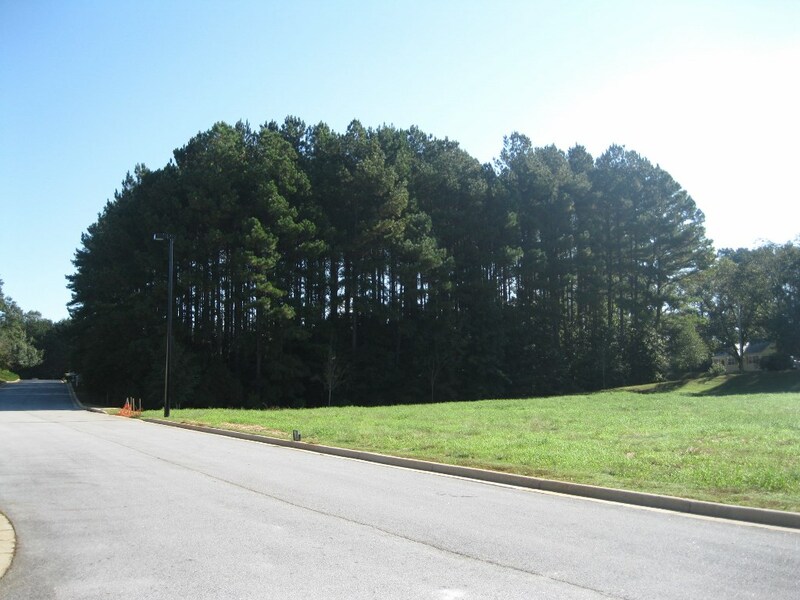 The lot is very flat and is a nice large square for your building's foot print. 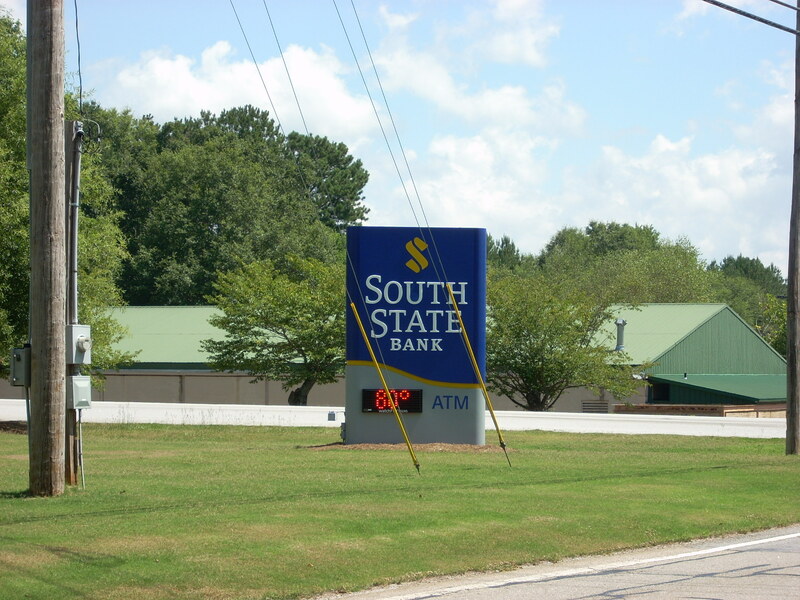 City water is on site and Southern State Bank - Howell Orthodontics - a Jackson County Baptist Church all make great neighbors. Other near by businesses and attractions include the bowling alley, Jefferson Park and Stadium, and a large subdivision. 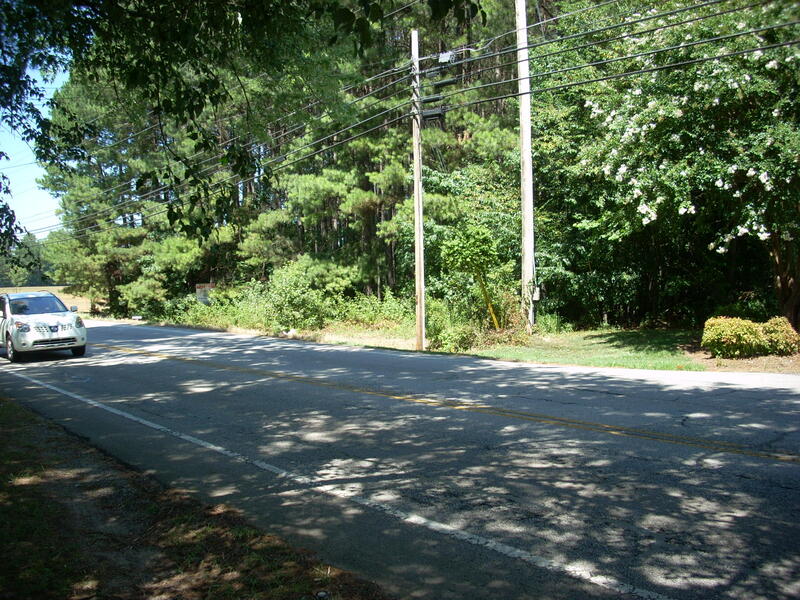 The property is just 1/4 mile from a light at U.S. 129. Sewer close by and water, too.